Full, rich, coffee flavor with hot or cold water! 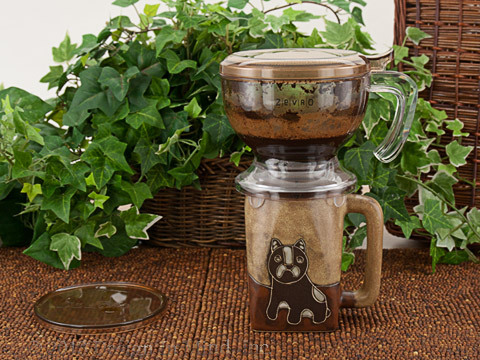 Infusion Coffee Brewers deliver full, rich, coffee flavor easily. Just add ground coffee, water, and wait. When the coffee is ready, remove the grounds. This gives the rich taste of French press coffee, without the bitterness that often results from leaving the grounds at the bottom of the pot.